This is my 4th season working under the scheme. I have only worked for Pick Hawke’s Bay. In 2013 I heard rumours that there was this agent who was recruiting people for seasonal work. So I decided to go with my cousin to the Children’s Park where the recruitment was. We were asked by the agent to sit in our province groups. I am from Makira province so I sat in the Makira group. Next we had to do a fitness test and I passed. Then we had to do our medicals and apply for a police certificate. I was selected because I passed all the tests and papers to get into the scheme. I had to overcome some negative comments about me not being suitable for the work, people saying that I won’t be a hard worker because I’m half Philippine and Solomon. This is how competitive it is, everyone wants to be selected for this job. I didn’t let the negative comments get to me, I didn’t give up, I just kept going. When I told my family that I got selected they were very excited and proud of me. Travelling to New Zealand was my first international flight, my first overseas trip. I was scared, nervous and excited all at the same time and I was ready to experience different work. I am an open and friendly person and I try my best to get to know everyone. This helped me settle into work and my new home. I remember my first day at Gourmet Blueberries – we had an induction which helped me understand the work that I was going to do and all about the company. They explained everything really well. The first two seasons I was just picking blueberries, then I was promoted to a supervisor. I have been a supervisor at Gourmet for two seasons. My supervisor at the time was asked by the senior supervisor to select someone from our group to be promoted. When I was selected to do this role, I said “Why me?” because there were all these other ladies that had been here longer with more experience. I was told that they needed someone who had good communication skills, someone who can communicate well with the blueberry pickers and management staff. I was happy to accept the new role and be promoted. At first I wouldn’t go to the shops by myself, I wasn’t confident so I would only go shopping with a group of us. Also I was too shy to talk to Kiwis because of being in a new country. I would wait for them to approach me first. In our home country, we don’t wear seatbelts so that is one of the things we had to get used to. In the beginning I used my earnings from the RSE scheme to purchase household items, kitchen wares and clothing from Honiara. My father had a company in one of the provinces and I was able to sell all the purchased goods there and make a profit. 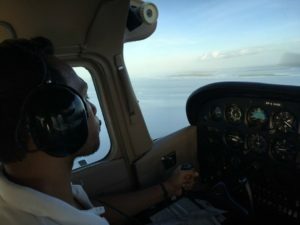 Recently my brother went to the Philippines to train to become a pilot. 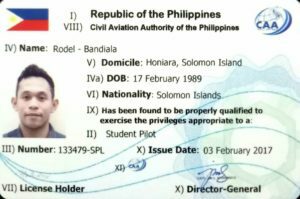 My earnings paid for his course fees and now he has his pilot licence. In my heart it is important for me to help and support my brothers, sisters and family instead of spending my income on myself to enjoy. I plan to do more budgeting so I can build a four-bedroom house to rent out. I will also research what I need to do and what materials I need to build my house. The RSE scheme has been really helpful for myself and my family. Back in the Solomons, there is no such jobs like this. Jobs in the Solomons have less income than what you can earn in New Zealand. I am very lucky to come here because most people back at home want the opportunity to come here to work. I am very lucky to be picked. In this type of work, I get to meet lots of different people from all over the world. My role as a supervisor I have to communicate with people who don’t speak English well, so this helps improve my English and communication skills. 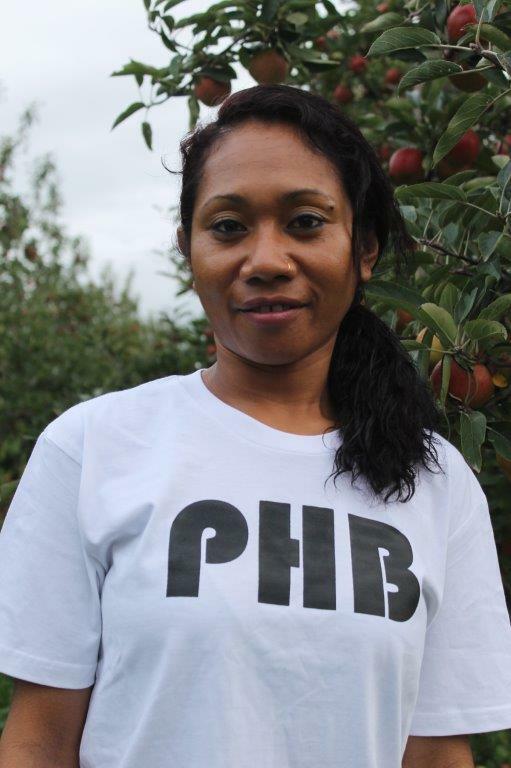 I did not complete my education, I am from the Solomon Islands, English is my second language and here I am working in New Zealand as a supervisor for a large company helping people from around the world and some don’t speak much English to support and guide them to do their job well. Don’t give up when you are given an opportunity to make your life better to help your family and community. It’s a blessing from God for me to be here. My prayers were answered. In God everything is possible if you ask in his name.